Xiaomi’s new flagship phone is going to be unveiled on May 31. 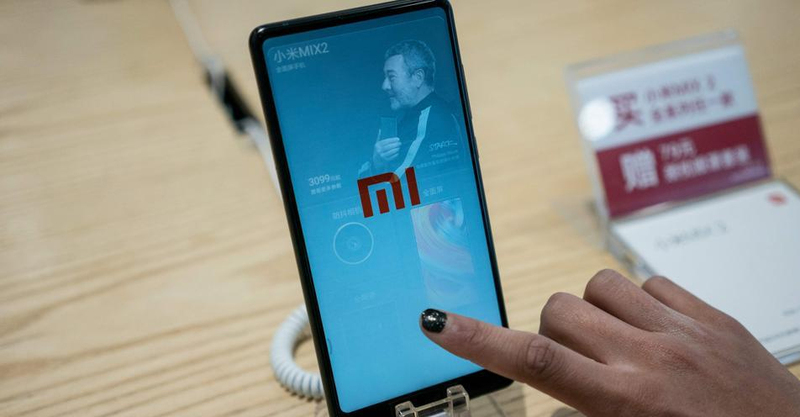 The smartphone, which is called Xiaomi Mi 8, marks the company’s eighth anniversary. The successor to last year’s Mi 6, Xiaomi’s new phone is expected to come with top-of-the-line specifications and the latest MIUI 10 operating system. The smartphone is also likely to sport deep Artificial Intelligence integration, just like we saw in recent Xiaomi phones such as Redmi S2 and Mi 6X. There is already a lot of buzz around Xiaomi’s latest flagship smartphone. But for Xiaomi fans in India, Mi 8 may still be a distant dream. That’s because Xiaomi has a big market share in the budget Android segment, especially the under-Rs 20,000 one, in this country. After the successful run with Redmi Note 4, the company has aggressively pushed its budget portfolio by adding newer models like Xiaomi Redmi Note 5, Mi A1 and the Redmi Y-series. But Xiaomi does not offer a lot of variety in the mid-range and premium segment, between Rs 20,000 and Rs 50,000. For instance, Xiaomi’s most expensive phone in India at the moment is the Mi Mix 2 – priced at Rs 29,999. The second most expensive phone is the Mi Max 2, which comes for Rs 13,999. While these two phones have received mostly positive reviews, the company doesn’t really have a phone that will compete with the likes of OnePlus 6, Honor 10 or the Samsung Galaxy A8+. While most Xiaomi phones have been highly successful in India, its 2016 flagship Mi 5 failed to do as well. Xiaomi’s rare failure came at a time when OnePlus managed to do well with OnePlus 3 and OnePlus 3T in the same year. The Mi 5 failure compelled Xiaomi to shift its strategy towards the budget segment. Xiaomi also chose not to launch Mi 6 in India, disappointing a lot of fans.